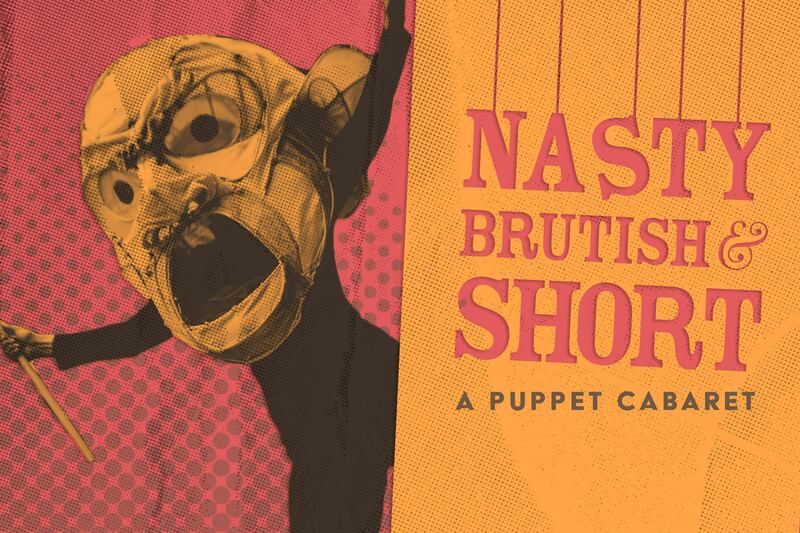 Chicago Puppet Cabaret Nasty Brutish and Short is performing at Links Hall on Monday December 11 at 7:30 pm. 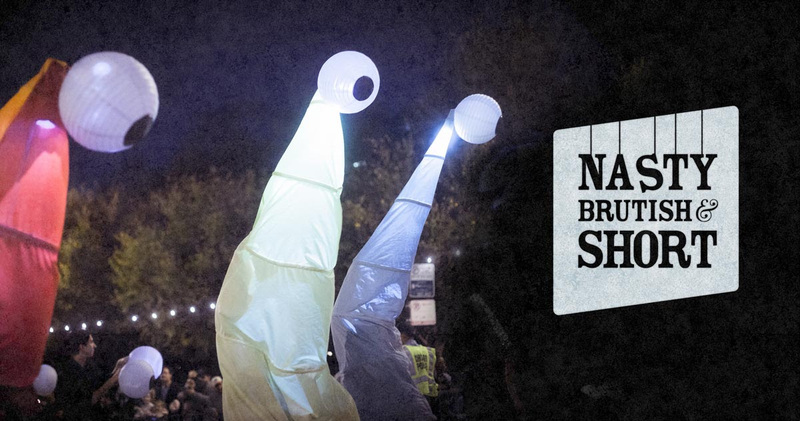 This show features some of the best puppeteers in the area putting on new work, experimental work, and samples of their work. The program typically runs quarterly.